Castle Street, Trim, Ireland, . 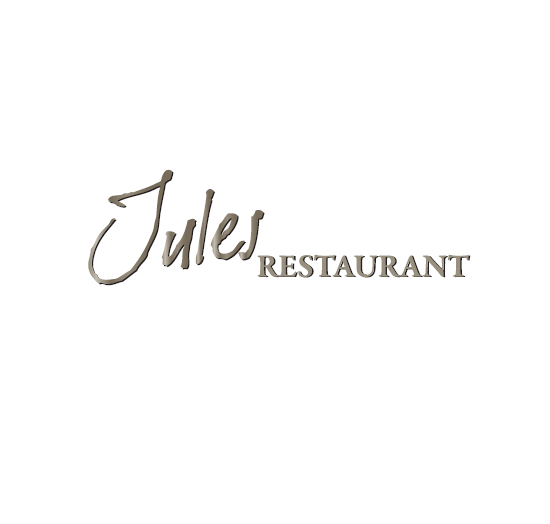 Jules Restaurant, located in the heart of the heritage town of Trim, is the perfect place to savour a creative and sumptuous menu, prepared by our Executive Chef, which features mouth watering steaks and Ireland's native seafoods combined with hearty side dishes and exquisite desserts. I could not fault the dining experience; it was genuinely top class. Really attentative for our large party. Food brilliant value and service excellent. Thank you Jules, we will definitely be returning. Food and drink were as excellent as ever. Service was brilliant; friendly, professional and competent staff. Love jules restaurant. 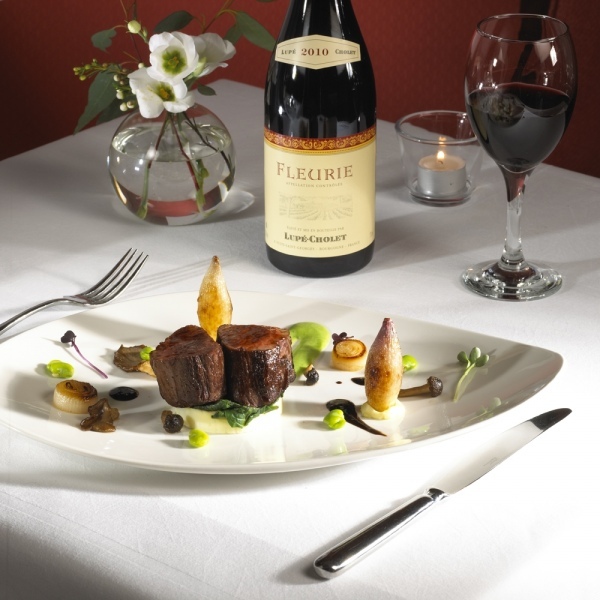 The food was fantastic and service was excellent. I am looking forward to coming back again. We were there Saturday night and everything was just excellent, food, atmosphere, service and the eye for detail was just superb from Kevin and the staff...well done to you all you made the evening!! Pat N!! Such a wonderful place to meet friends and have delishious food. Any time of year! Disappointed that the menu we looked at online was not on offer only the Christmas menu. 3 vegetarians in the group and the online menu was much more appealing. The goats cheese starter although a cold dish was freezing the goats cheese was actually frozen. When queried it was confirmed this was the case and that nobody really liked it with many people asking about the on-line goats cheese starter. You would have thought this would have been relayed to chef and manager? Food nice but lacking wow factor.Service good but nothing exceptional although staff were very friendly on individual basis. Large boisterous party of adults and children in the restaurant on our visit which made for a noisy unsettled atmosphere. No fault of the hotel, the staff apologised for same. Excellent food , good menu choice. Good value and friendly staff. 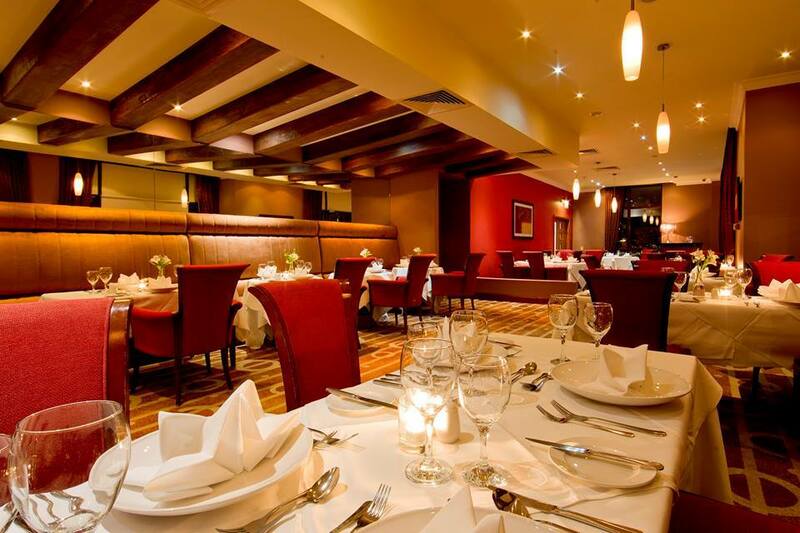 Went there with a group of 19, great value for money, service and atmosphere was excellent, really enjoyed the evening. Staff were fantastic. Both guys working were very helpful, patient and friendly! Top notch service! 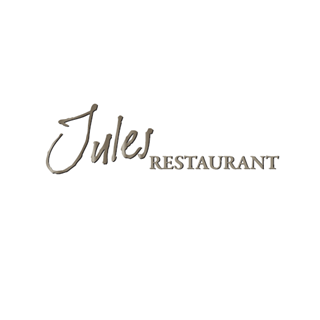 We had a meal at Jules restaurant in Trim castle  hotel, The food was fantastic as usual, obviously they  have a first class chef. 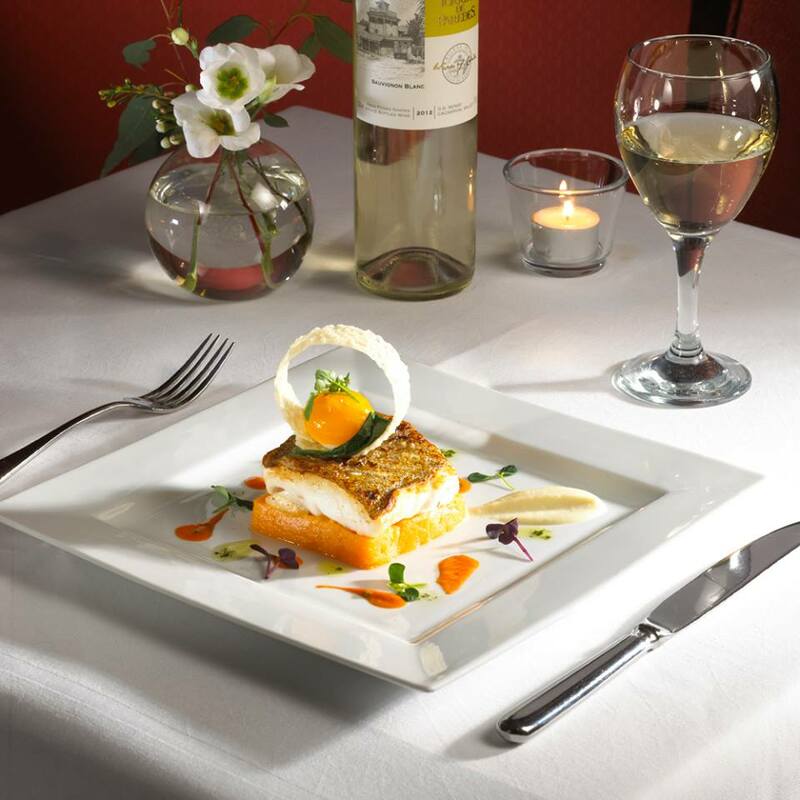 As for the 2 gentlemen that served us, that is exactly what they are (gentlemen) their service to us was second to none the manager Kevin has a extremely pleasant welcoming professional manner and made our experience in the restaurant totally enjoyable. We will definitely return to the restaurant. Once again thank you for a delightful day. I just love this hotel, amazing service every single time! Your staff were brilliant and the chief did a wonderful vegan dinner for myself and my husband. We had a lovy day, thank you. We were one of the communion meals. They staff were very friendly and efficient but I found the food only ok. My starter was very bland, the chicken was dry and tasteless and the pannacotta was more like a yoghurt with jam on top. Other members of the party said the main salmon was lovely but overall we weren't impressed with the food and won't be returning. It is a shame because the venue and staff were fantastic. This was my 7th function to host in Trim Castle Hotel. Evertime they exceed my expectations. From beginning to end it was perfect. The staff that looked after us were excellent. I couldn't fault anything. I will be back. One thing I always notice is that they retain their staff which to me is a very good sign. Enjoyable day. Food was good but not exceptional. Childrens food seems like it was delivered by the local chipper.